Justin is the Executive Creative Director of The&Partnership New York. 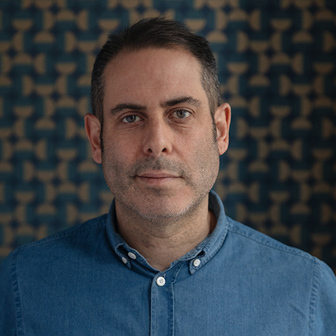 Prior to joining The&Partnership, Justin served as group creative director at Droga5 where he led creative for the agency’s Chase, Philadelphia Cream Cheese, Kraft, Diet Coke and Ancestry accounts. Prior to Droga5, Ruben was creative director at Australia’s BMF Advertising where he created the multiple award-winning Tap King campaign. He has also held creative roles at Publicis Australia, Saatchi & Saatchi and BBH New York. Justin’s work has been honored at all major awards shows including Cannes, Effie Global, One Show, Clio Awards and D&AD. At The&Partnership, Justin leads the creation of brave and pioneering work for current and prospective clients.